Dr. Glen has been seen in People Magazine, along with Master Practitioner Rae Luscombe and the lovely Carol Merill (of Let's Make a Deal television fame). 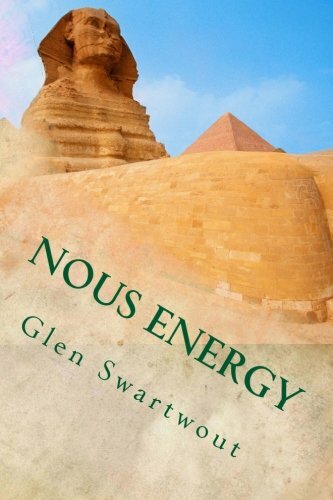 Dr. Glen has been interviewed on numerous radio talk shows from New York to Hawaii, including several times on the nationally syndicated Gary Null Show, and Dr. Ben Lane's radio show on clinical nutrition. 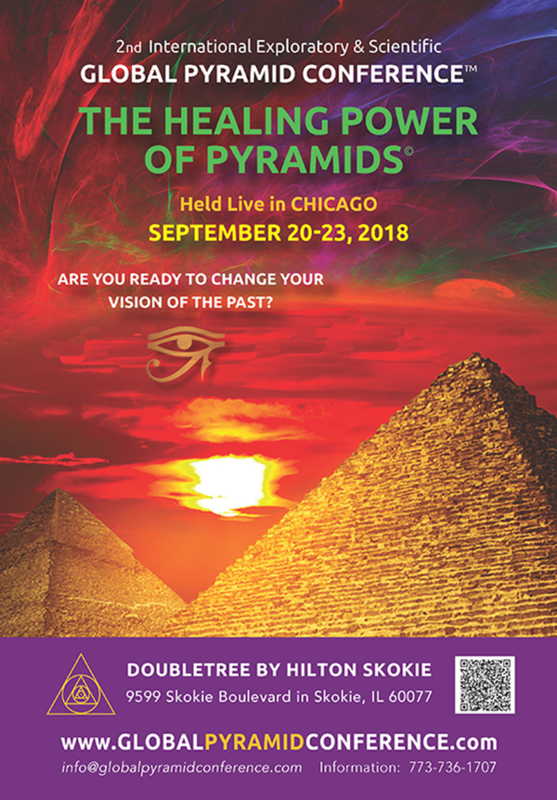 Dr. Glen has been featured as a speaker on numerous occasions, including multiple times at the Cancer Control Society, and participated in the clinic tours in Mexico. He spoke at the International College of Applied Nutrition, of which he is a Fellow, in Tokyo. He has presented at a number of meetings sponsored by the Optometric Extension Program Foundation and the College of Syntonic Optometry, of which he is a Fellow. While demonstrating diagnostic electroacupuncture at a health fair in California, Olivia Newton John came to the booth and got tested. When her colon showed Phase 1 low energy terrain, she said it's O.K. 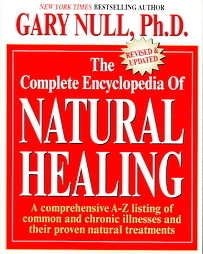 to talk about it because it was public knowledge that she had been dealing with colon cancer with her own electroacupuncture practitioner, Dr. Bear. Listen to my recent interview about my Clinical Theory of Everything and the Soul of Medicine (Anima Medica) at the national publicity firm Jennings Wire. 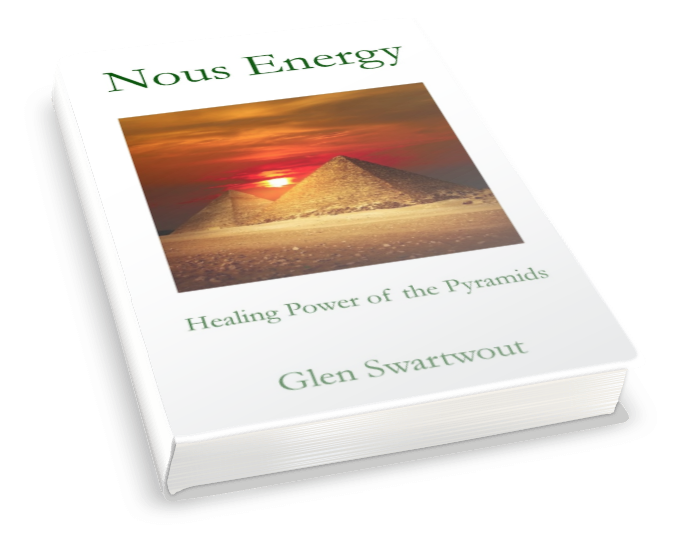 See our book Nous Energy for the story behind the original Nouss Ade formula. Our new Nous Energy formula includes the same quantity of Lentinula edodes (Shiitake) mycelia as the original formula, but we have upgraded the quality to a blend of standardized 50% AHCC and 50% Polysaccharides for extra strength Accelerated Self-Healing. 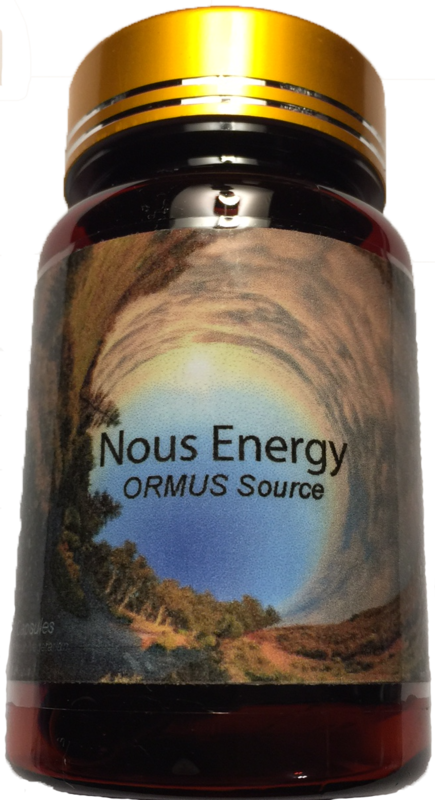 Our latest addition is a kicker of pure Gold ORMUS monatomic mineral powder.